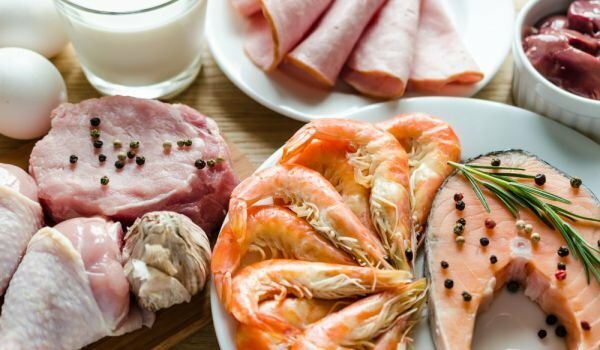 Protein are an important part of a balanced diet for every person. Top foods rich in protein are an important part of a balanced diet for every person. Unlike fat and carbohydrates, our body fails to store protein. That’s why getting it every day is extremely important because it’s also an integral part of our cells. For all healthy eating fans, it is important to know that foods rich in protein suppress appetite and maintain normal weight. So I will introduce you some of the protein foods that we would like to include in our menu. Today it is one of the most popular fish because it is also one of the best sources of protein. In addition, we eat omega-3 fatty acids, which reduce the risk of heart disease and maintain cholesterol levels in the body. One egg has about 6 grams of protein as well as vitamin A, D and E, and omega-3 fatty acids. Therefore, eggs are among the most preferred for a varied breakfast, because they give energy and a sense of satiety for a long time. If you want to diversify your breakfast, you can do it by boiling 5 eggs. One of them eat a whole, and the other 4 eat only the proteins with a slice of black bread. With a delicious steak, you can get enough protein for a healthy body. Beef is low in fat, which makes it perfect during diet. 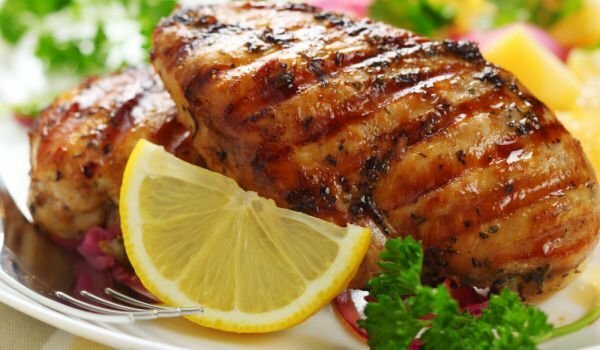 Chicken white meat is the most protein-rich meat. A chicken steak gives about 27 grams of protein. Grilled, it is one of the most preferred meats. Protein-rich pulses include lentils, white beans, chicory and chickpeas. 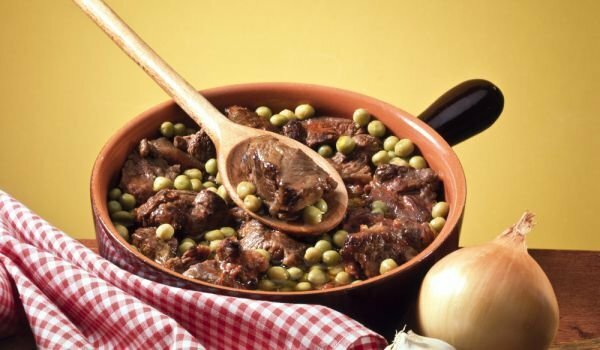 The last two are not among the typical pulses in the kitchen of Europeans, but beans and lentils can afford to eat more often because they are useful to us. Protein-rich fruits are coconut and avocado. In addition to protein, they provide our body with the very good fat that it needs. An example of protein vegetables are two green ones – broccoli and peas. Broccoli is a perfect garnish for any meat, and peas are a great addition to any of our favorite stews and dishes. Copyright © 2019 Healtheatingfood. All rights reserved.